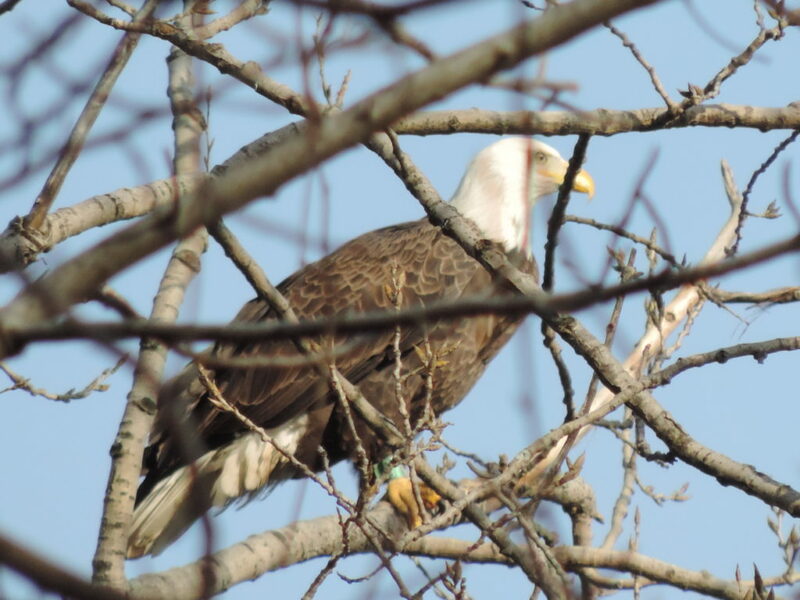 Great shot taken by Rich Brown on Sunday of a banded Bald Eagle at Losen Slot Creek Park in Little Ferry. 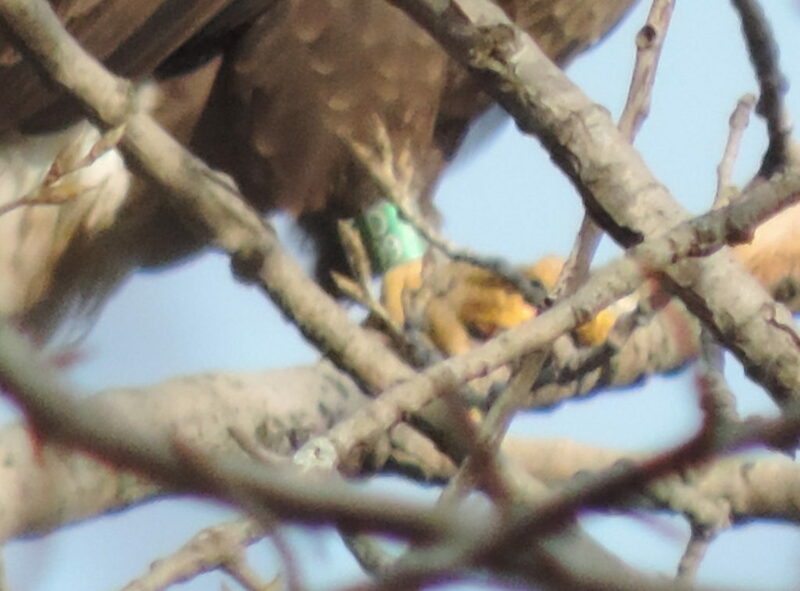 The Eagle was also photographed on Jan. 13 at Mercer Lake in Mercer County and was initially banded New Jersey in May 2014. Thanks Rich!